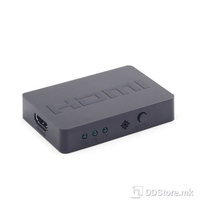 HDMI Interface Switch 3 Port v1.4 3D w/ Remote	540,00 ден. Parallel port PCI-E Card	690,00 ден. 19" Rack Mount Kit for KVM Switch 8/1 RMK08	790,00 ден. 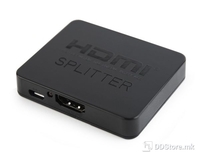 KVM Switch GMB 1User/2PC Automatic	890,00 ден. 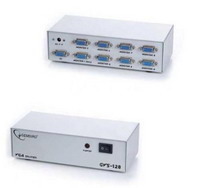 VGA Multiplier 8port Gembird GVS128	1.380,00 ден. 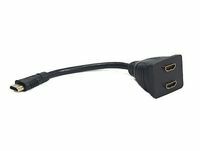 KVM Switch D-Link DKVM-222 2port USB w/audio	2.150,00 ден.